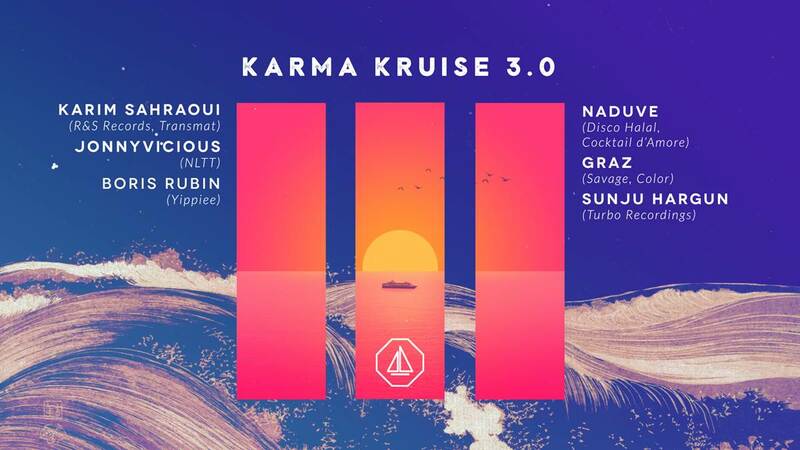 Karma Klique are back, spreading good vibes and infectiously danceable tunes along the mighty Chao Phraya River once again. 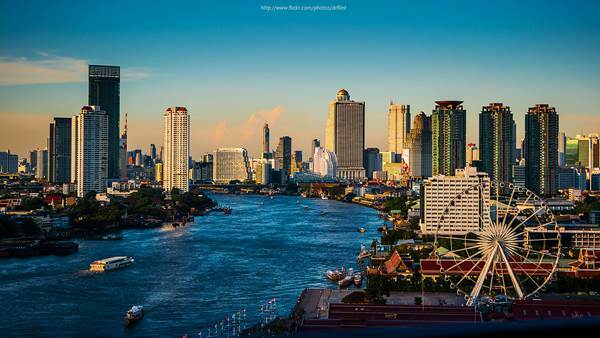 Drifting past ancient temples and Bangkok's shimmering skyline, we'll be taking in the full majesty of the sunset over the city, dancing to a soundscape provided by some of the best electronic talent from Bangkok and across the globe. We only do this once a year so this time we're bringing things up a notch by increasing the capacity with a bigger boat. We'll be hosting 300 people with a custom sound and lighting system, international headliners and a massive afterparty, all included in the ticket price for Karma Kruise ticketholders. As always we have a few signature surprises up our sleeves too so don't miss the boat. This event WILL sell out so we strongly encourage you to get your tickets as early as possible because once we hit capacity, there will be no more tickets available.